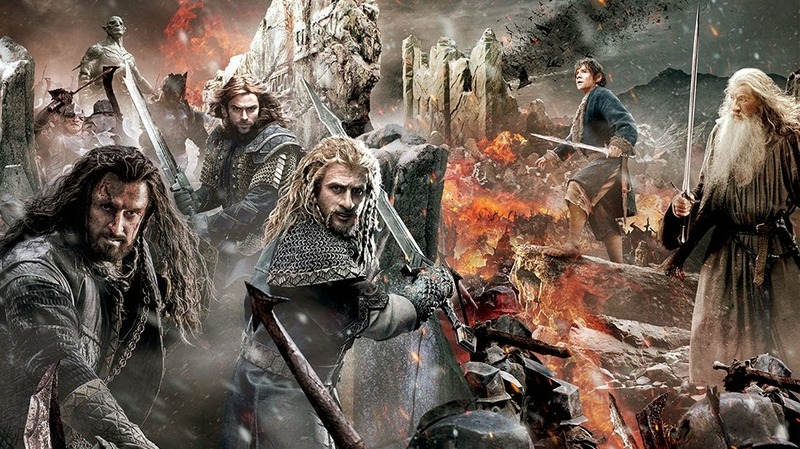 Home / contest / news / the hobbit / winners / "THE HOBBIT: THE BATTLE OF THE FIVE ARMIES" winners! "THE HOBBIT: THE BATTLE OF THE FIVE ARMIES" winners! 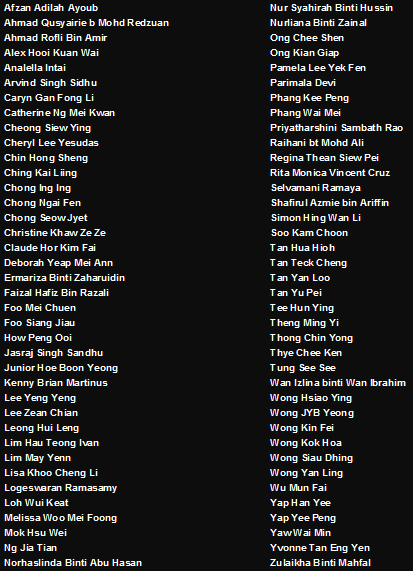 CONGRATULATIONS winners for “THE HOBBIT: THE BATTLE OF THE FIVE ARMIES (3D)” Movie Passes! Each winner is entitled to 2 x movie passes. 1. Please bring along your identification card for the redemption of ticket. Should you be sending a representative to collect the tickets, kindly ensure your representative has a photocopy of your IC for verification purposes. We will not release the tickets if your representative only has your IC Number. The Hobbit: The Battle of the Five Armies and The Hobbit, and the names of the characters, events, items and places therein, are trademarks of The Saul Zaentz Company d/b/a Middle-earth Enterprises under license to New Line Productions, Inc.